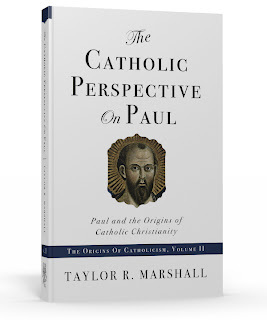 Since it’s not completely unrelated to Pauline studies, I’d like to shares news of my new book: The Crucified Rabbi: Judaism and the Origins of Catholic Christianity. Please click here for details. Really nice video. Can’t wait to read the book! Surprisingly challenging many many thanks, I do believe your trusty subscribers could perhaps want even more stories like this keep up the fantastic perform. are speaking approximately! Bookmarked. Kindly also talk over with my site =). Thank you for posting those materials here. I guess that it would be better if you’ll get some reminders in the future. Wow! The video is so great and that is the thing that I need to know more about.